If you’ve ever dreamed of brushing shoulders with the top Google developers in Silicon Valley, now is your chance. 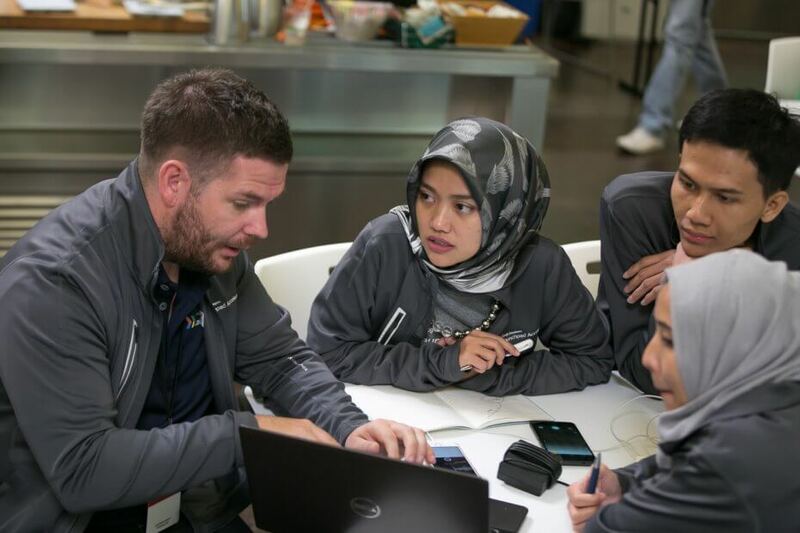 For the very first time, Google Launchpad Accelerator is opening its doors for Malaysian applicants looking to include that Google magic touch into their startup. The Launchpad Accelerator is part of Google Developers Launchpad, which is their central tech startup program, and they’re looking for mid to late stage tech startups that “that already have a product and are primed to scale”. The accelerator is a 6-month course that includes a 2-week all expanses paid stay in Google’s Headquarters in Silicon Valley for three team members to learn dozens of one-on-one training with top Google minds before continuing on into continuous mentoring, including a series of regional events. Google has finally opened its applications to its 4th class for Malaysians, the latest addition to a growing list of Asian countries like India, Indonesia and Thailand. Applications must be sent in for Class 4 by Monday, April 24 by 9am PDT (or April 25th, 12am in Malaysian time). Selection will be strict, as Google is only looking to accept, “technical startups with the most growth potential, primed to scale in their respective countries and around the world”. 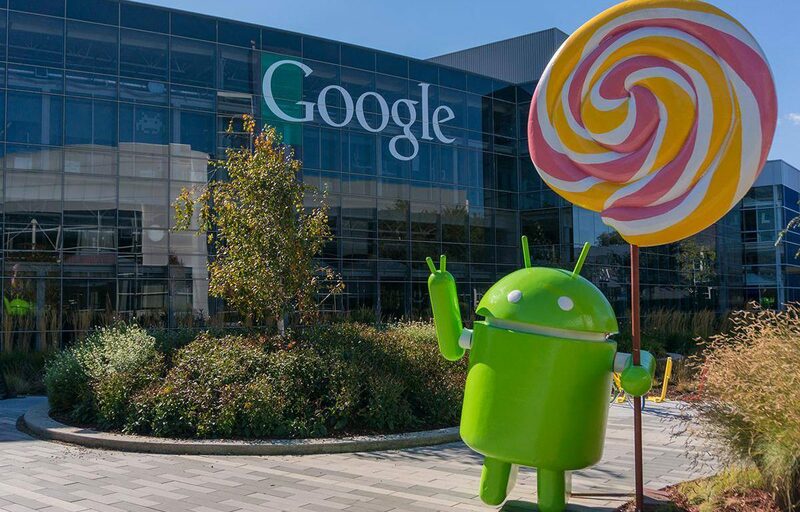 If accepted, the startup will have to be ready for Google’s team to perform an intensive evaluations, followed by the two-week visit to Google’s central headquarters, followed by ongoing mentorship, inclusive of participation in regional events up to graduation. Interested startups can send in their applications here. Below is a video of their 2016 startups.